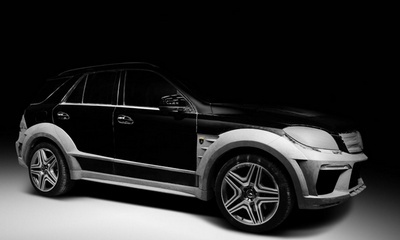 TOPCAR announces the launch of a car Mercedes-Benz. 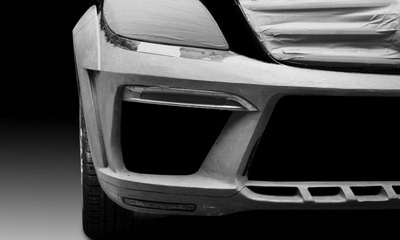 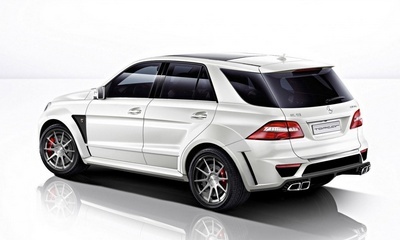 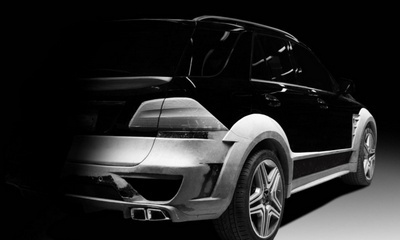 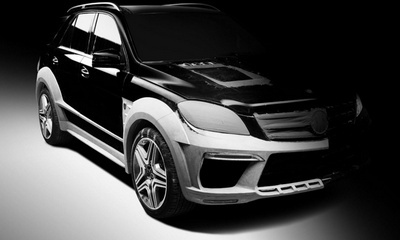 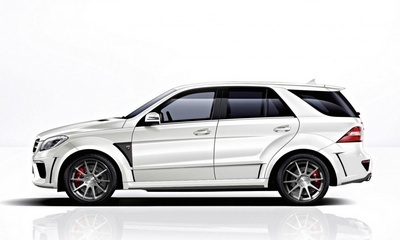 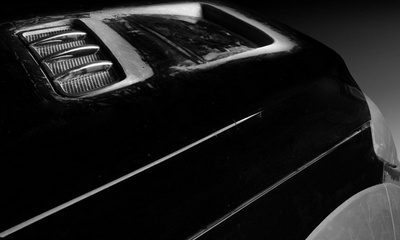 The first project - an aerodynamic body kit for the ML 63 AMG. 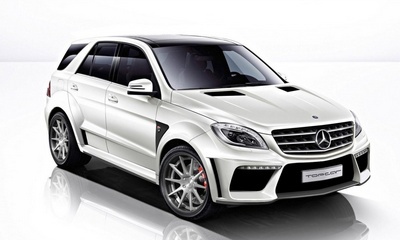 Inspired to create a body kit that served as the line of cars Mercedes-Benz - Black Series. 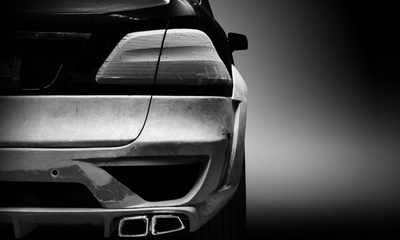 Aero kit consists of front and rear bumpers, wing extenders, pads on the door sills and exhaust nozzles. 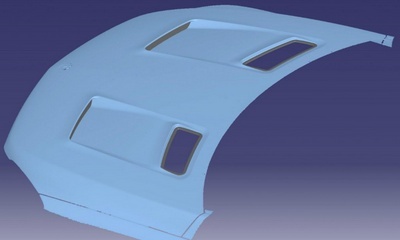 Traditionally, aerodynamic body kit is made of carbon fiber and Kevlar with vacuum forming technology. 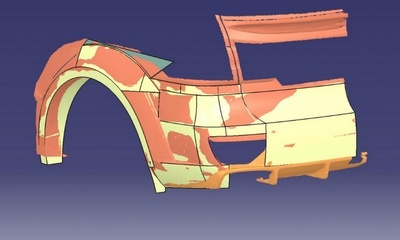 Estimated date of start of the project - Spring 2012. 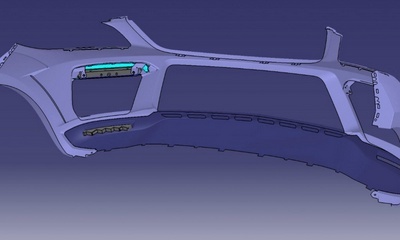 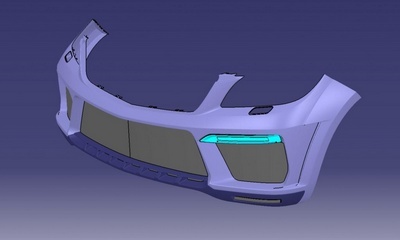 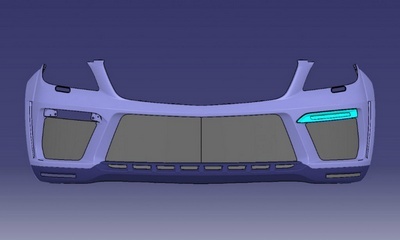 At the moment, we completed the establishment of full-scale model of the future aerodynamic body kit. 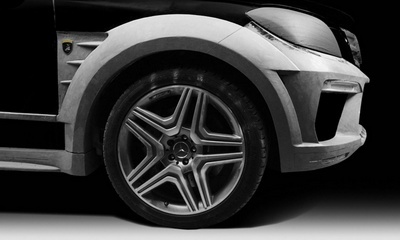 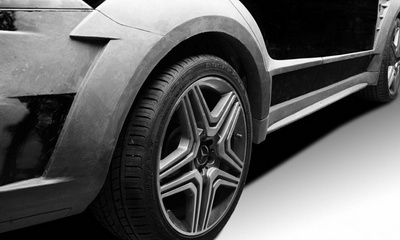 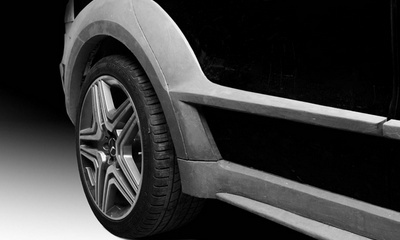 Body kit model of the future is created from a special clay modeling. 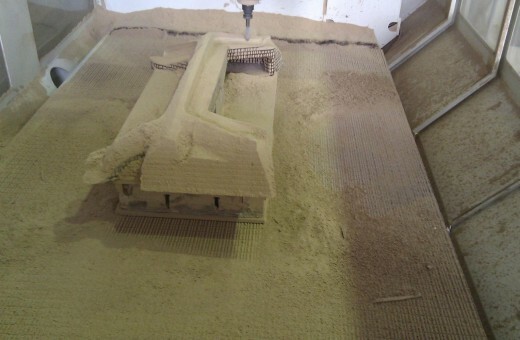 All this hard work is done by hand. 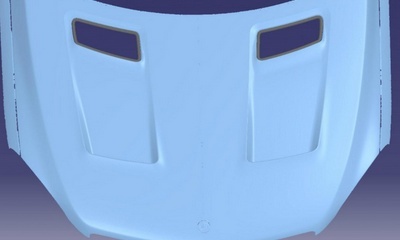 After that, all the elements are scanned and begins working with the computer model.